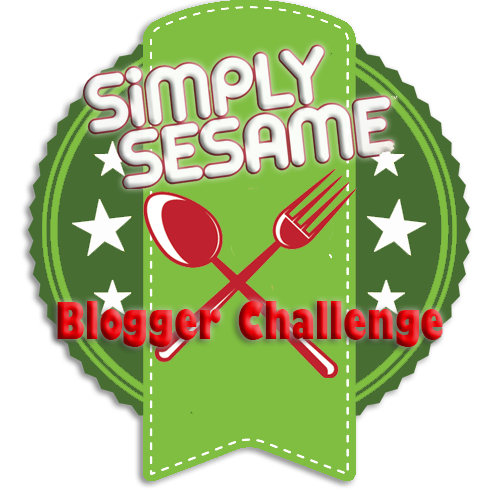 We were picked to enter the Simply Sesame Blogger Recipe Challenge and we are excited to share our recipe entry with you. But first, a little bit about Simply Sesame - these are all-natural creamy sesame spreads that are perfect for spreading, dipping, spooning or frosting. They have the texture of peanut butter and a hint of pure cane sugar for a sweet balance to the rich, nutty sesame taste. Right now, there are three varieties, but the flavor we chose to play with is the one with pistachio morsels and a hint of cardamom. 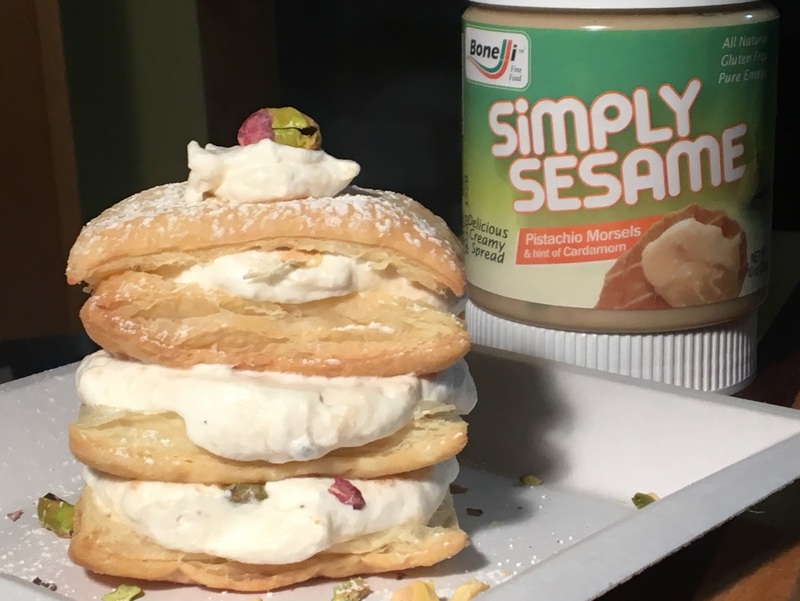 It reminded us a lot of Middle Eastern cuisine, and so we decided to do a play on baklava and made Sesame-Pistachio Napoleons. With baked puff pastry as our base, we folded the sesame spread into some freshly whipped cream. After assembling our napoleons, we garnished them with additional chopped pistachios and some confectioners' sugar. Voila! Simple, elegant, and delicious! Preheat oven to 400F. Line a baking sheet with parchment paper. Unfold thawed pastry sheet. Cut into three strips, then cut each strip into 4 rectangles. Place the 12 rectangles on the baking sheet and bake for 15 minutes. Remove from oven and allow to cool. Split each pastry into two layers, making 24 in all. Set aside 6 top pastry layers. Whip cream in a large bowl until thick. Fold in the Simply Sesame Pistachio spread. Using a spatula, top 6 bottom pastry layers with cream. Sprinkle with chopped pistachios and top with another pastry layer. Repeat this process twice, then top with the final pastry layer. You should have 6 Napoleons of 4 layers each. Garnish with a small dollop of whipped cream and a whole pistachio, then sprinkle with confectioners' sugar. 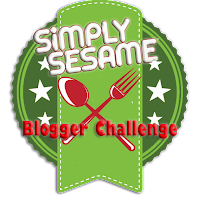 You can find out more about Simply Sesame spreads on their Facebook, Twitter, and Instagram pages, and you can order them through their website.